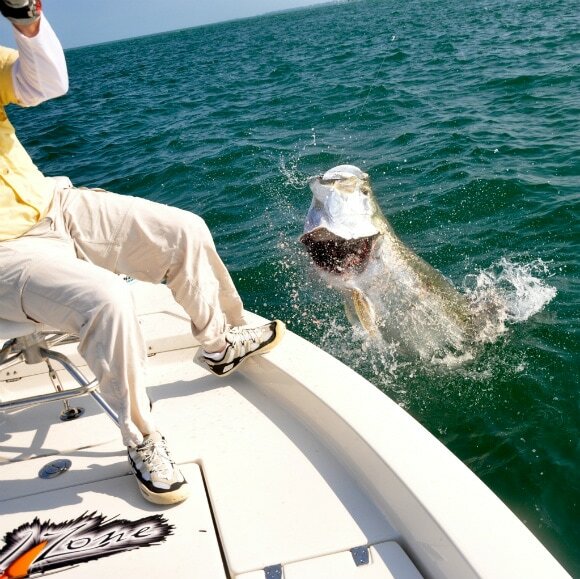 Tarpon are one of the largest game fish that roam the shallow flats. The fish (also known as the “silverking”) are one of the most powerful fish, pound for pound, in the world. Not only are they powerful and beautiful, they make spectacular jumps. On just about every hook-up there will be a display of multiple jumps. There is nothing like it when a massive Boca Grande Tarpon weighing anywhere from 100 to 210 pounds jumps clearly out of the water. Boca Grande Pass on the West coast of Florida. This deep water pass is the deepest in the state of florida. It feeds into Charlotte Harbor and lies between the southern point of Gasparilla Island and the northern shore of Cayo Costa Island. Large amounts of water flow in and out of this pass and carry with it huge amount of food for the tarpon that arrive by the thousands. The fish begin to show up in early April and congregate in the 80-foot deep hole just off the tip of Gasparilla Island. Boca Grande Pass is the acknowledged tarpon fishing capital of the world. There’s no known place on this earth where these fish gather in the thousands to feed and spawn. 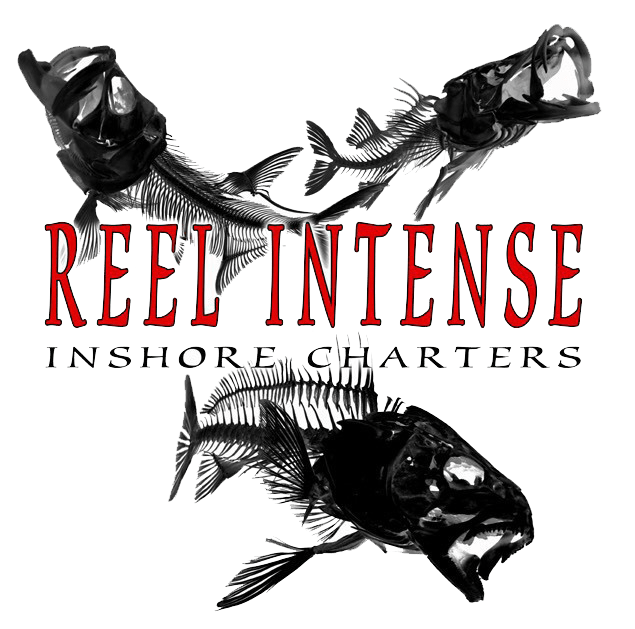 This has made Boca Grande the place to fish for tarpon fishing on the west coast and all over the world. Summer Hill tides are the best chance to hook a Tarpon. This occurs twice a month and flushes many types of bait from Charlotte harbor into the Gulf of Mexico. Thousands of Tarpon and shark wait just outside the pass for a chance to eat.